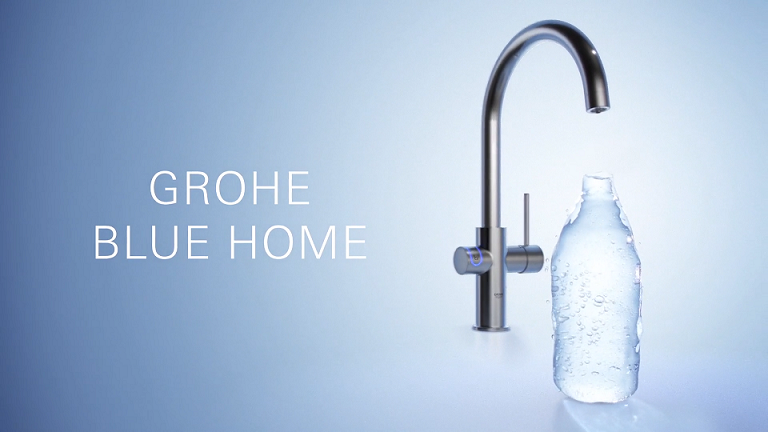 The team at Saddington Baynes were given a brief to “create a fresh dynamic motion and print campaign of water forming a bottle motif to showcase Grohe Blue Home’s latest collection under the concept of ‘Unbottled Water'”. With tons of experience in Fluid FX work, they were able to approach the project and execute the perfect look. View the behind-the-scenes video and the final product video below. SB is represented by VISU Artists. Take a look at more work from Saddington Baynes through their AtEdge portfolio and saddingtonbaynes.com.